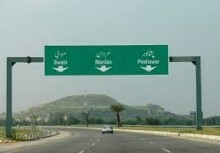 Review and updating of economic feasibility and detailed engineering design of Nawabshah – Kotlalu Ranipur Road (134 km) under an earlier ADB financed TA. 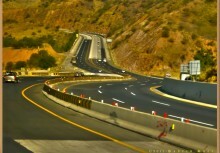 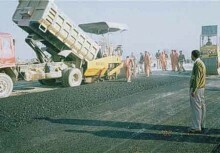 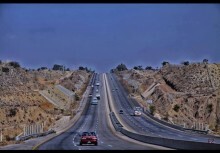 Preparation of economic feasibility and detailed engineering design of Thatta - Sujawal Road (30 km). 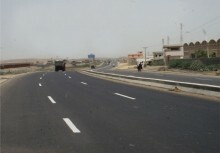 Preparation of feasibility and detailed design of following core rural access roads (56 km) in Larkana, Sanghar and Jacobabad Districts of Sindh. 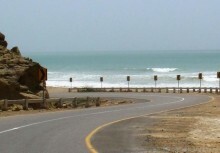 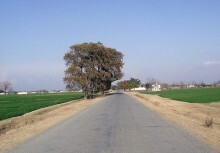 Kamber - Drigh Road via Bhundan, Khamiso, Muhammad Brohi and Khahi, Larkana District (18 km). 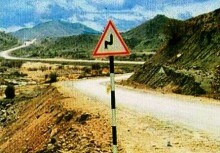 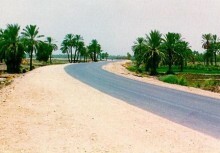 Jamrao Head Road to Fazal Leghari Village, Sanghar District (12 km). 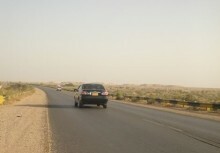 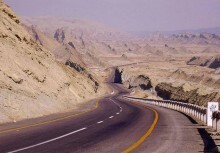 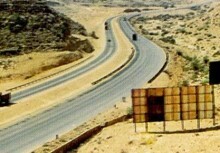 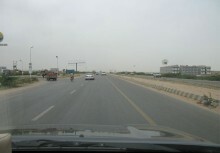 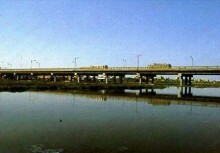 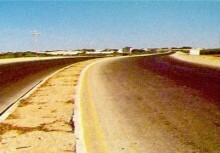 Tangwani Town to Bugti Colony, Jacobabad District (26 km). 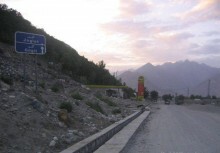 These roads were selected from a list of high priority roads for which detailed screening and feasibility studies were carried out under a separate TA 2437-PAK of ADB. 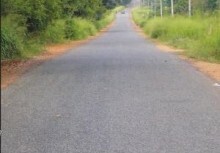 Based on these core rural access roads, standards will be developed for the execution of more than 1200 kms. 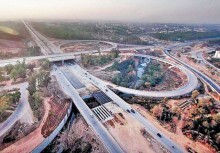 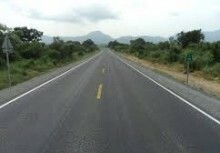 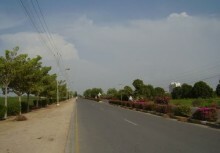 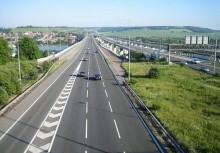 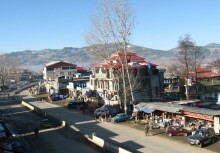 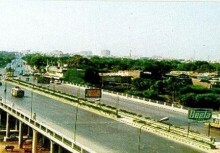 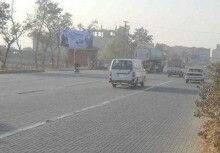 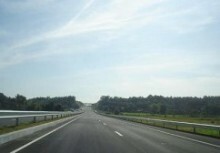 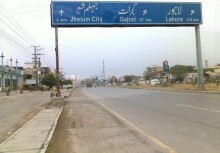 of roads during implementation phase. 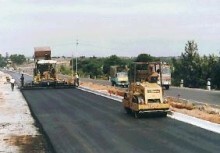 ECIL undertook following tasks for the above work at (1) & (3). 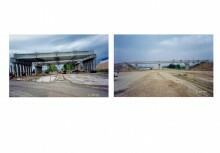 Detailed Design i/c geometric design, pavement design, structural design of culverts and bridges, urban area drainage design, roadside furniture, protection works, etc.